But before you see all the latest cottages available, let me show you that cottage I mentioned earlier: "Knott View Barn in Farleton, near Kirkby Lonsdale". Knott View Barn in Farleton, near Kirkby Lonsdale - Knott View Barn in Farleton, near Kirkby Lonsdale, is a large holiday cottage near to both the Yorkshire Dales and the Lake District. 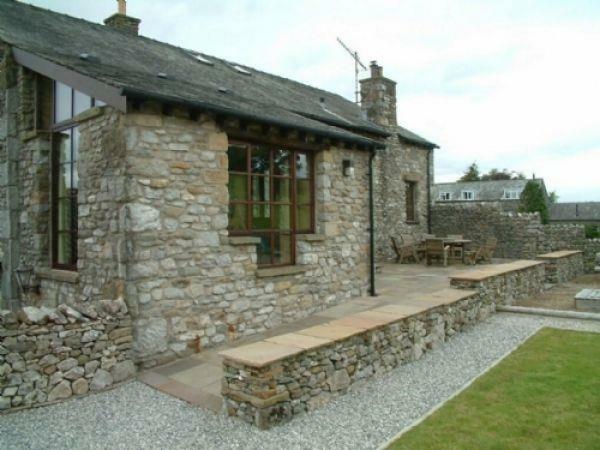 Knott View Barn in Farleton sleeps 11 people.